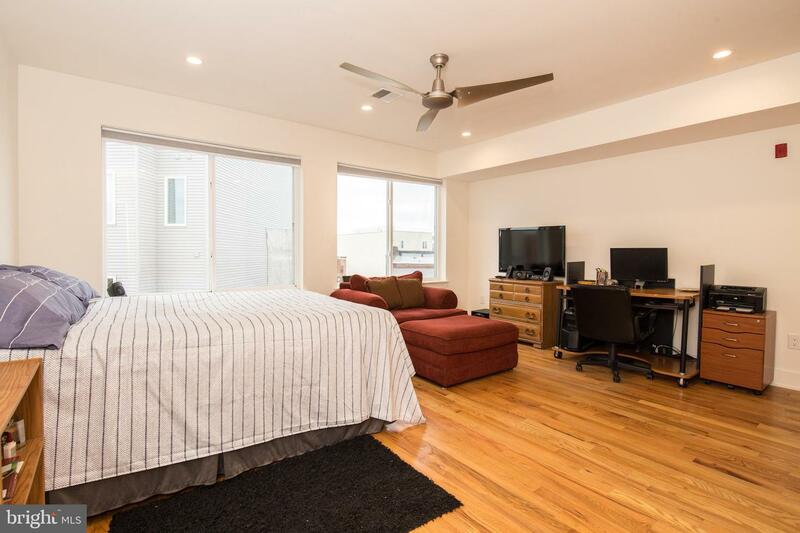 Meet this modern, 3 bedroom, 3 bath, 1962 sq ft bi-level, condominium complete with a private roof deck spanning the entire building! 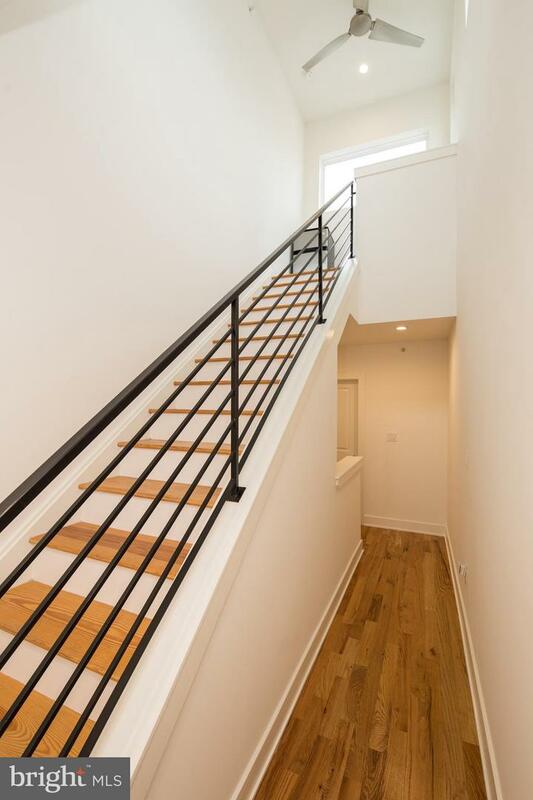 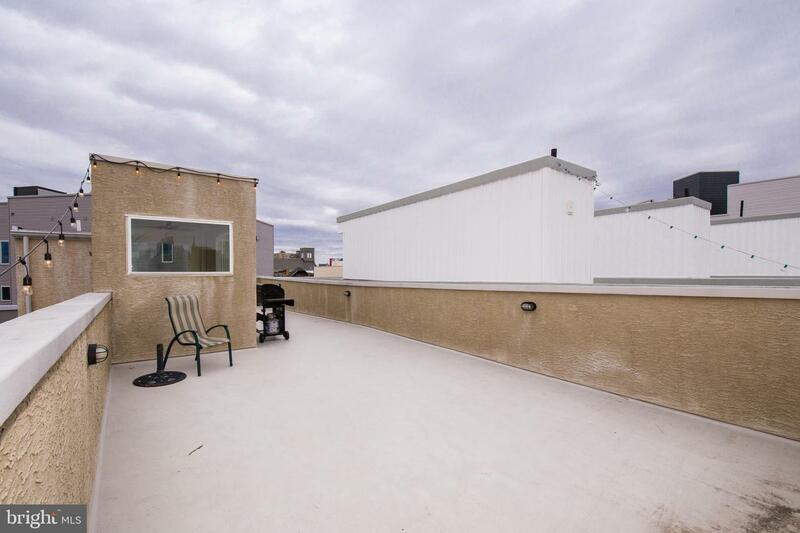 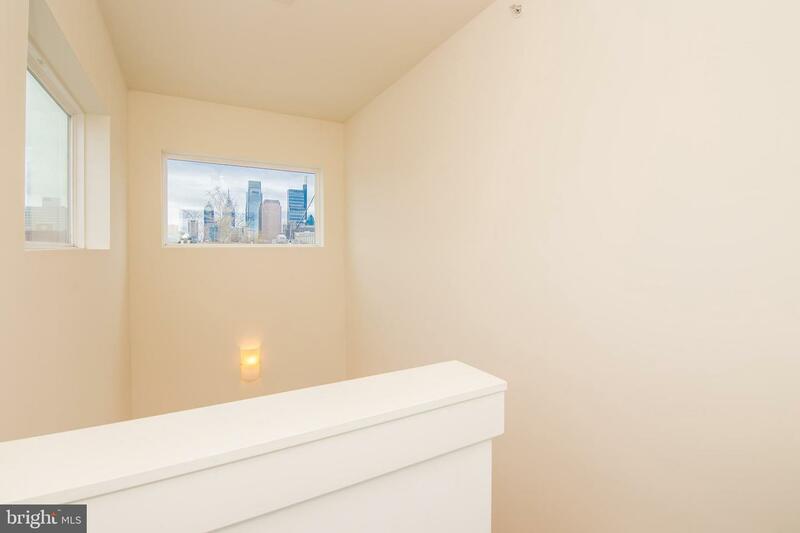 This home is located on the 3 and 4th floors of the building and has incredible natural light. 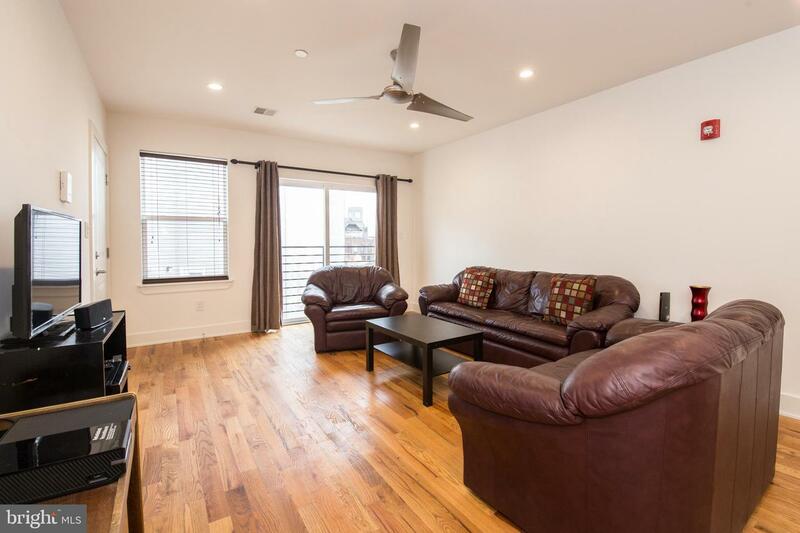 The first floor has an open kitchen with breakfast bar, granite countertops, stainless appliances, and a very spacious living room with sliding door, and ceiling fan. 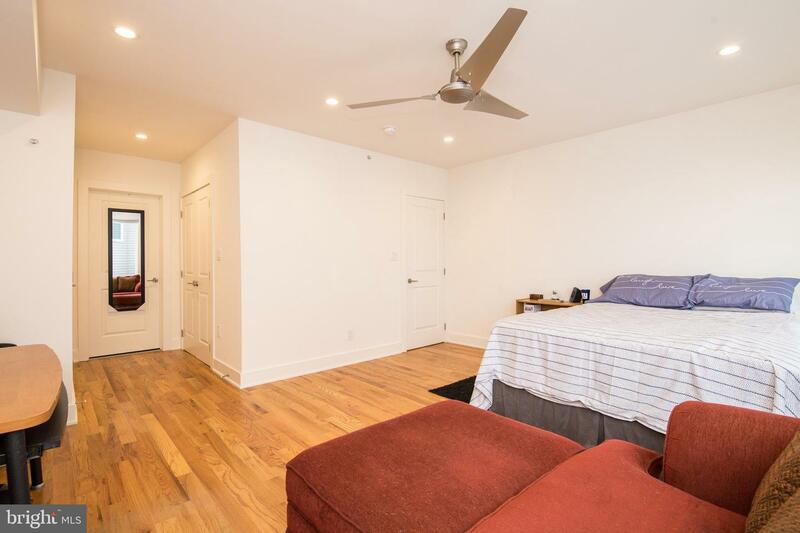 This level also offers a bedroom with walk-in closet and a full bathroom in the hallway. 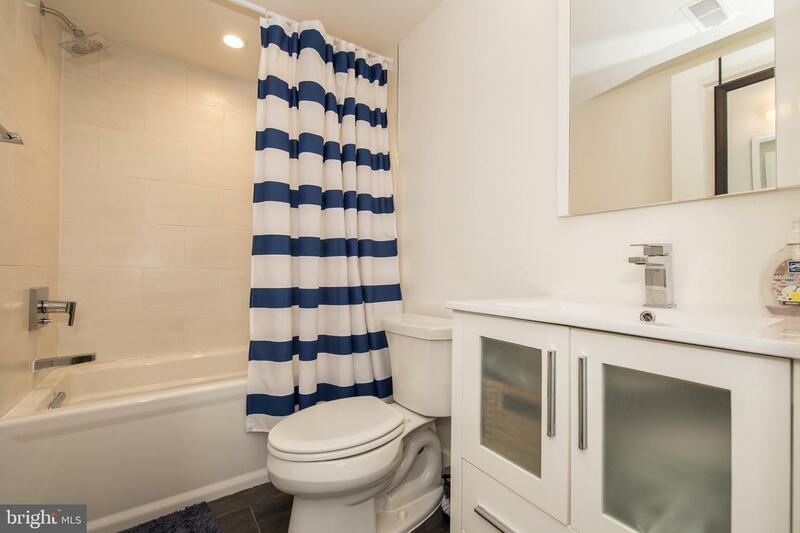 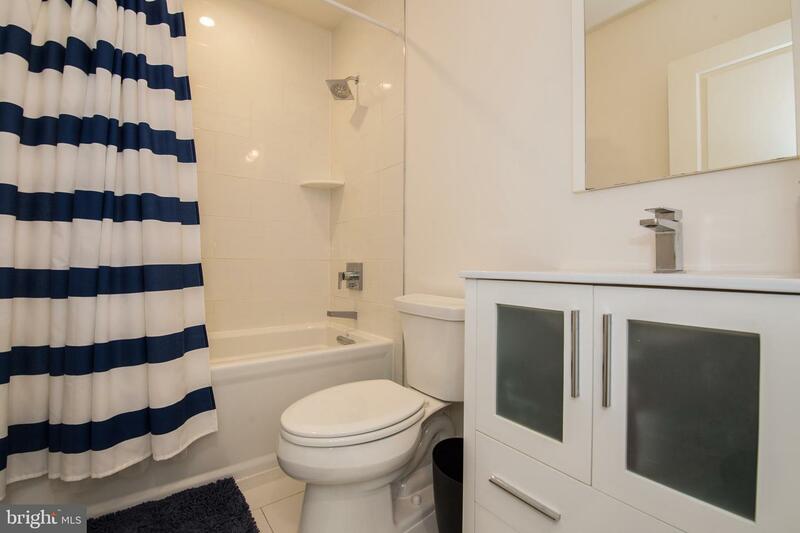 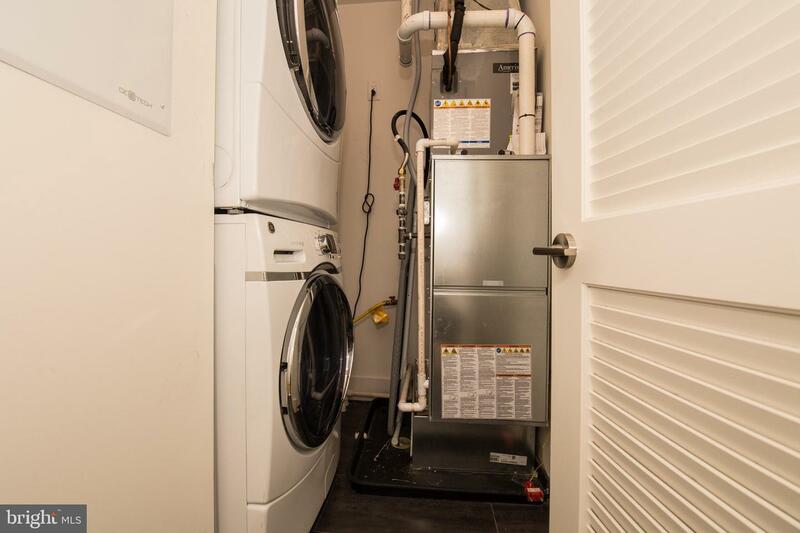 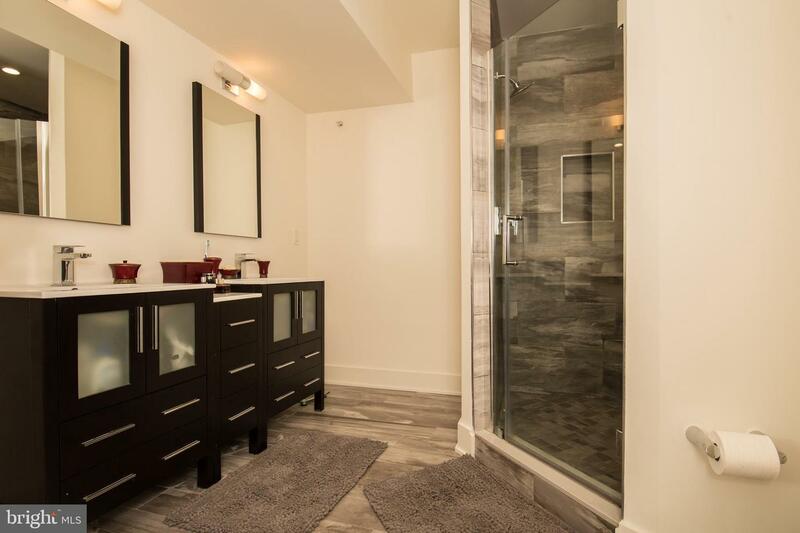 The second floor features the master bedroom suite with ceiling fan, 2 large closets and en-suite bath with dual sinks, porcelain tile, and stall shower with frameless door. 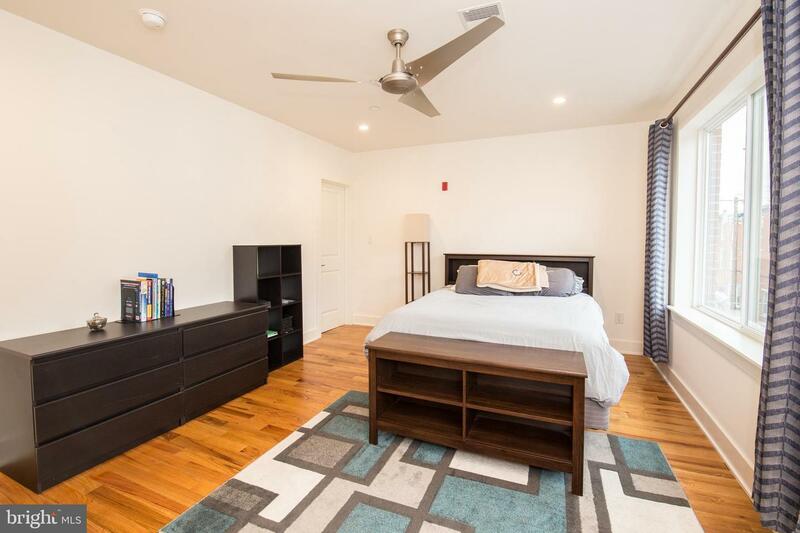 There is a large additional bedroom suite with closet and two windows and laundry room in the hall. 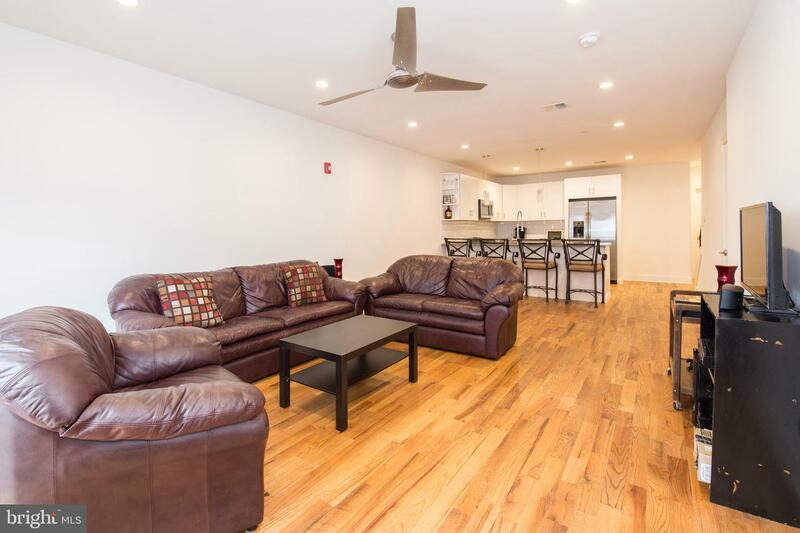 The condo has hardwood flooring and recessed lighting throughout! 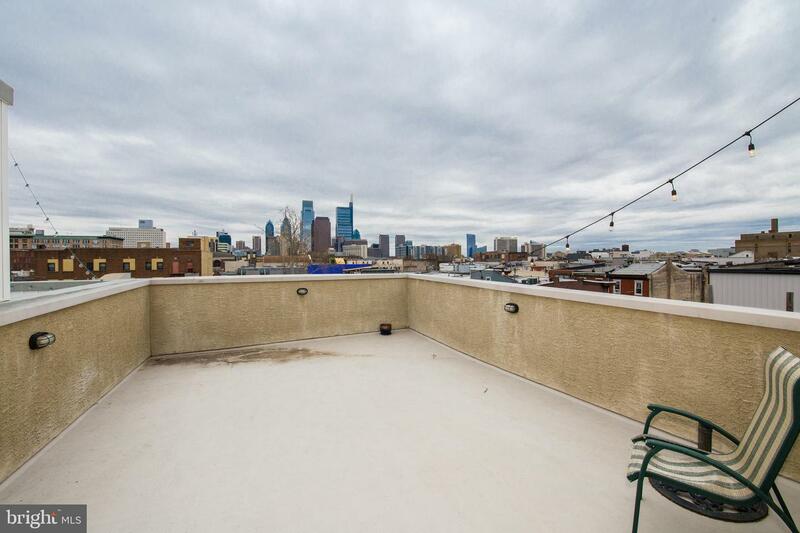 Best part is the massive roof deck with views of the Divine Lorraine and the Center City skyline! 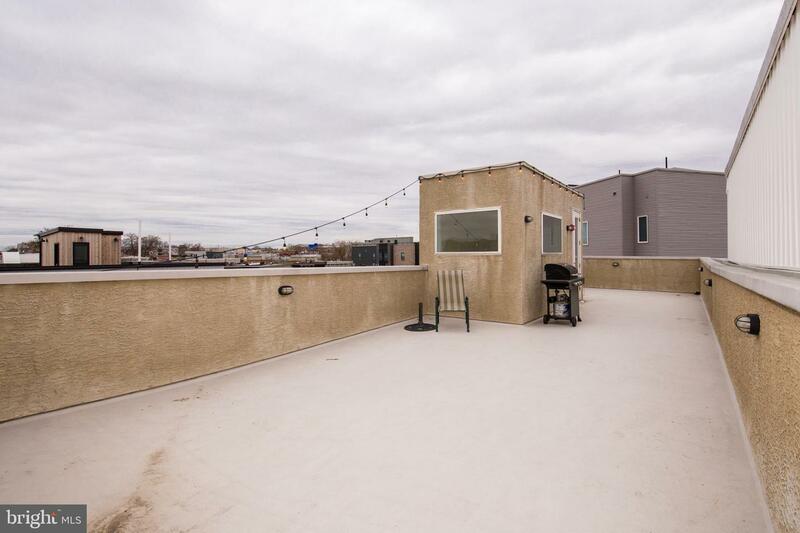 The building consists of 3 condominiums. 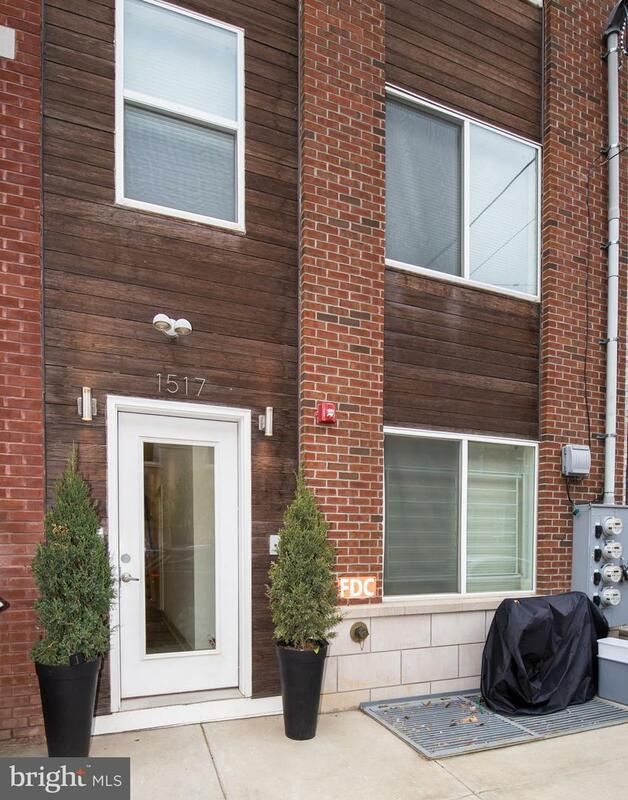 Low Condo Fees! 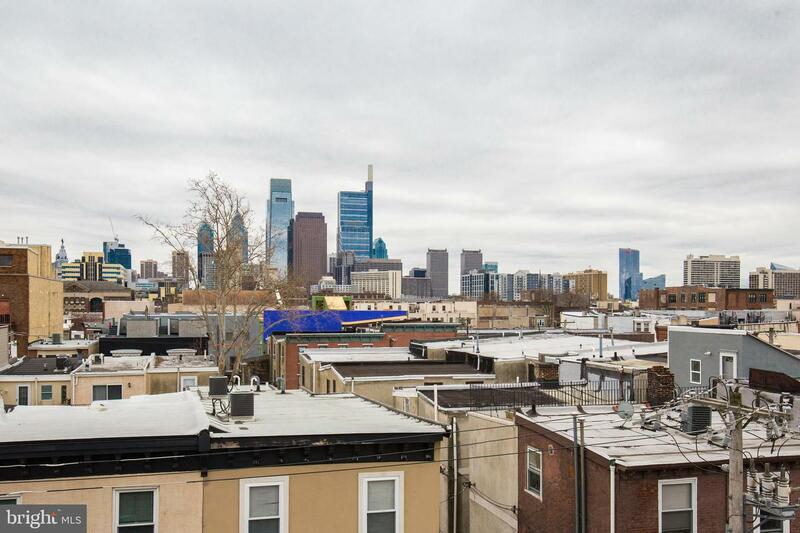 Seven years remain on the tax abatement! 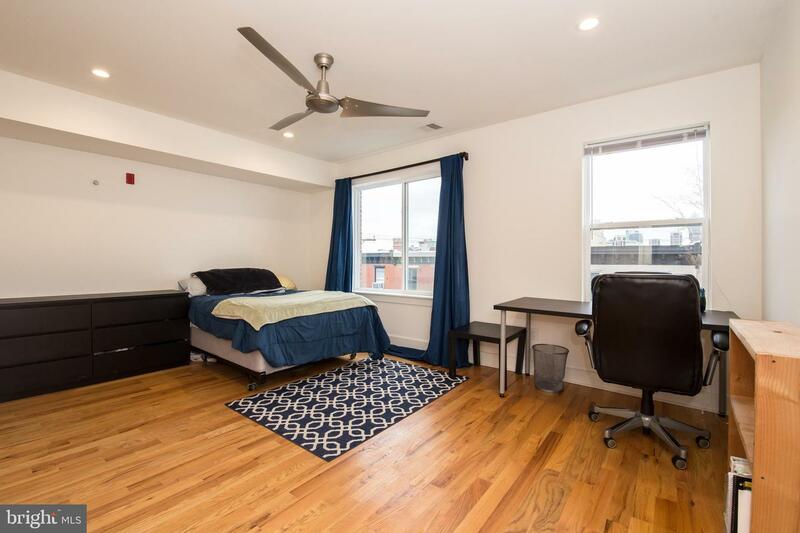 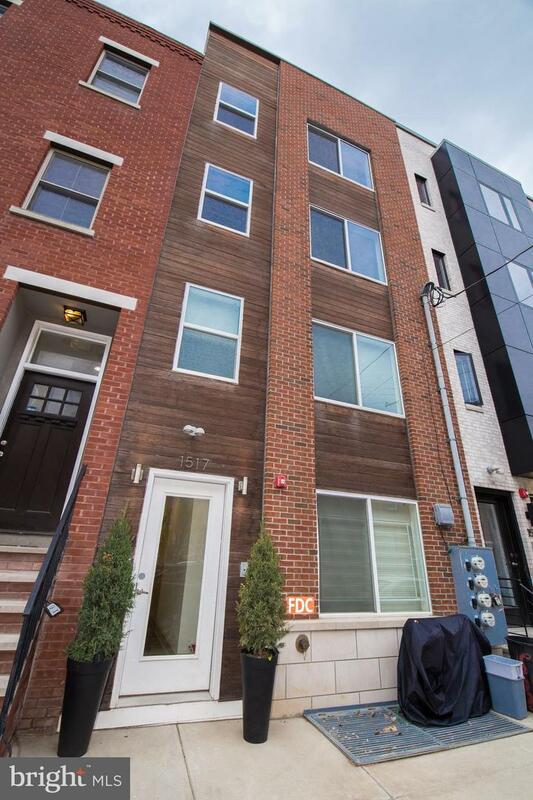 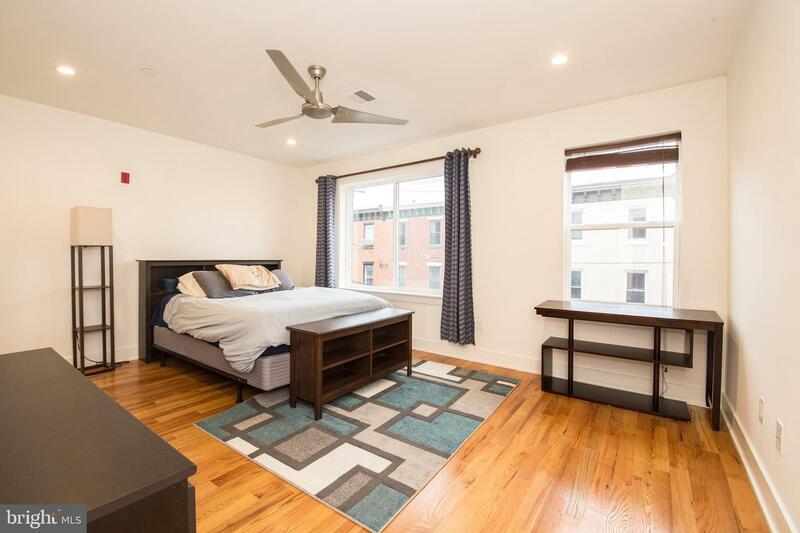 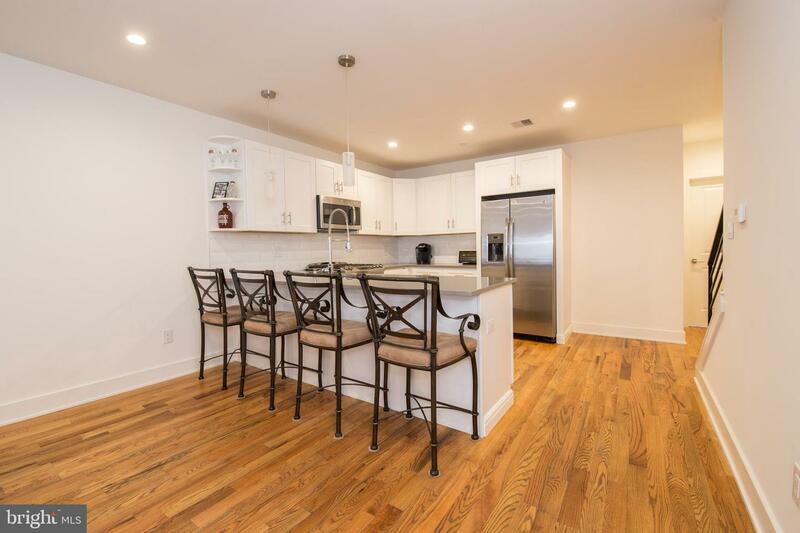 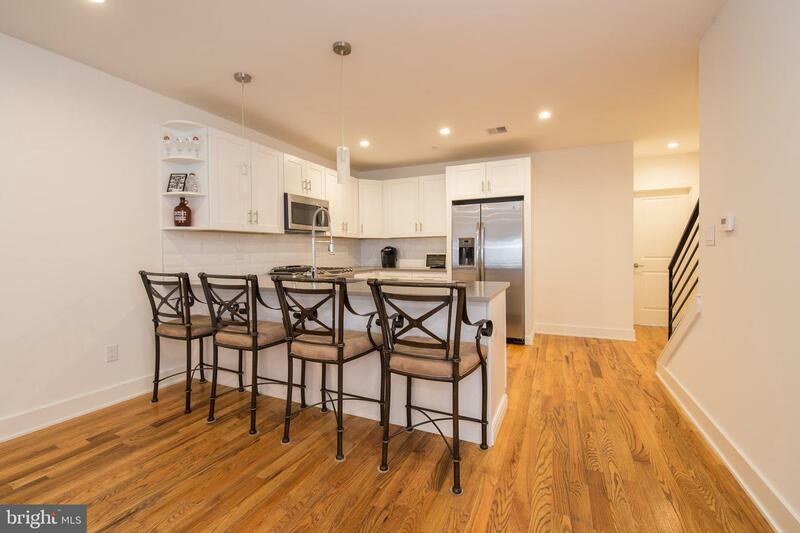 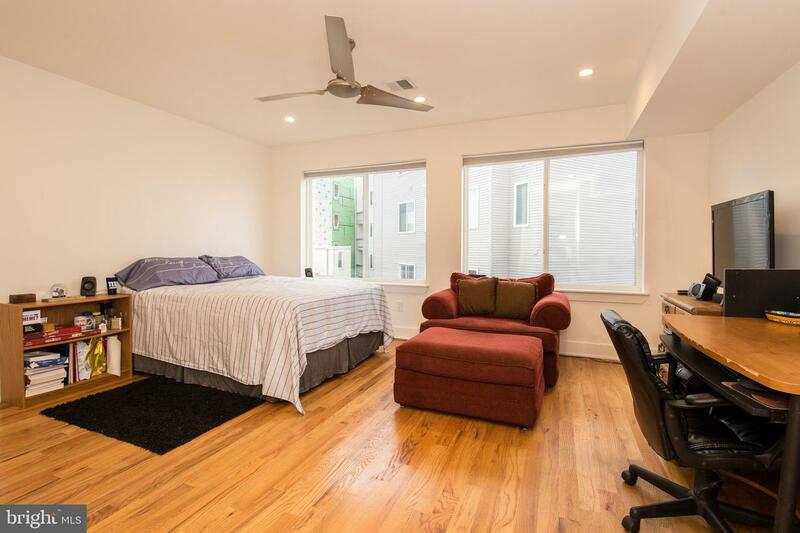 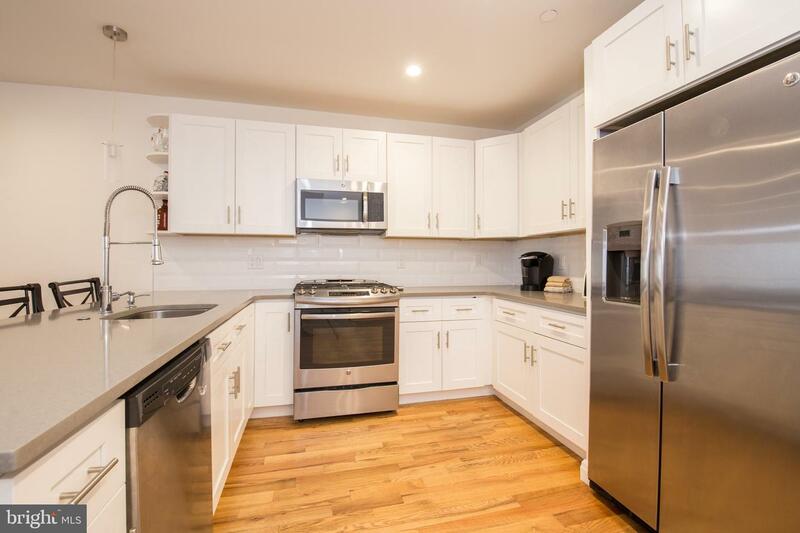 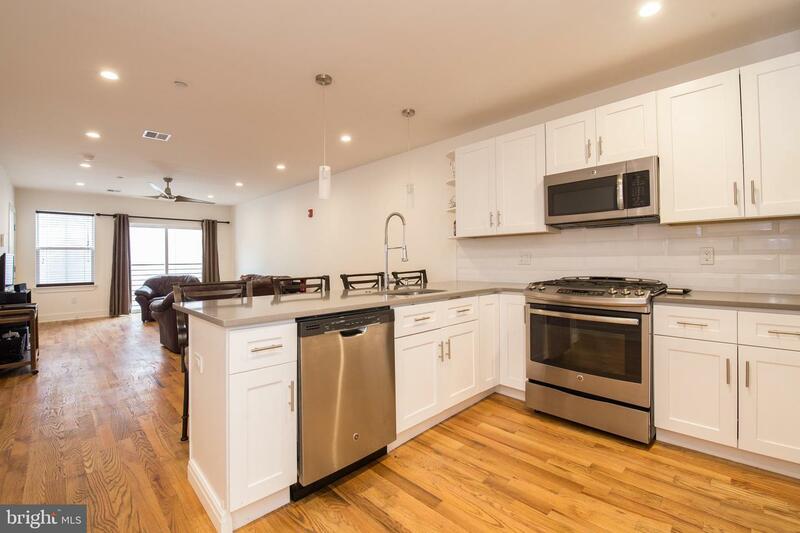 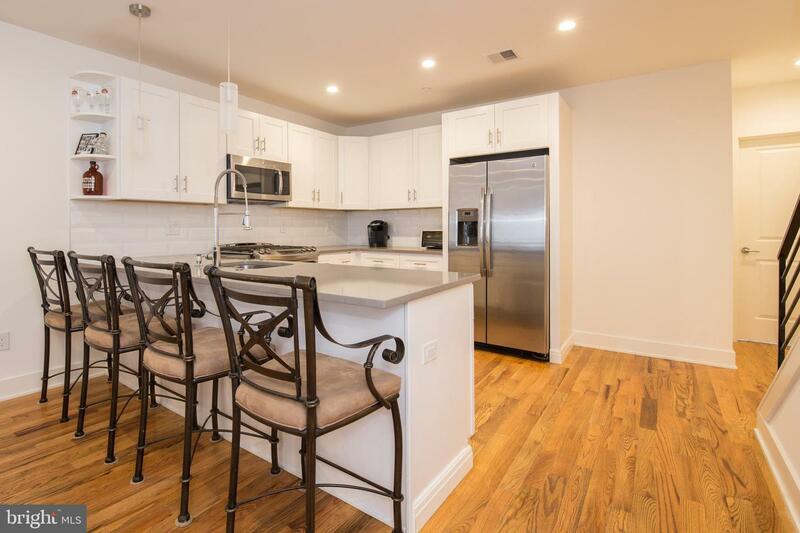 Located in the heart of Francisville with easy access to the broad street line and multiple bus routes, Temple University, Fairmount Ave, The Met, and tons of great restaurants and hotspots!